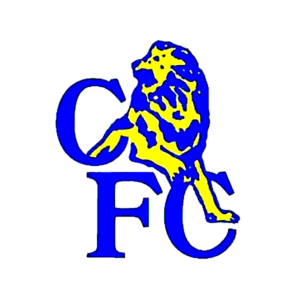 Chelsea will be looking to maintain their 100% start to the new season when they take on Cardiff City at Stamford Bridge on Saturday afternoon. Maurizio Sarri has been speaking to the media at his pre-match press conference this afternoon and he’s provided a full team news and injury update ahead of this weekend’s game. The Blues boss was pleased to offer a positive update on Cesc Fabregas as the midfielder has been back in full training this week as he looks to make his comeback from a niggling knee injury that’s hampered him since the Community Shield in August. Fabregas is fit enough for a place on the bench against Cardiff but Sarri has confirmed he will speak to the Spaniard to see if he may be better off working on his fitness in training over the weekend ahead of a potential return next week. 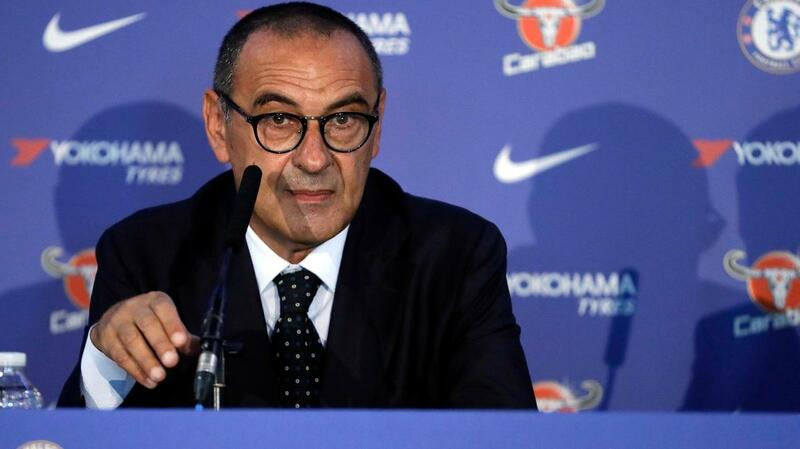 However, Chelsea could be without two of their full-back options this weekend as Sarri has revealed that Emerson Palmeiri and Davide Zappacosta are suffering from a fever. In a triple blow for the west Londoners, Sarri also confirmed that Ruben Loftus-Cheek is a doubt to face Cardiff after suffering a tibia injury while playing for England against Switzerland in midweek. ‘The best news is that Fabregas is now very well. He has been training with the team during the week, so now he only has to improve his physical condition. ‘In a few days, one week, he will be ready to play. At the moment Fabregas is able to be on the bench. I want to speak to him. Maybe it’s better for him to have two days of training. ‘Yesterday there were some problems with a fever and sore throat for Emerson and Zappacosta, and a little problem after the match with the national team for Loftus-Cheek, with the right tibia. 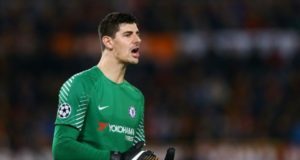 Chelsea head in to the weekend action sitting joint top of the Premier League table having taken a maximum 12 points from their opening four games so they’ll be hoping to maintain their superb start with another win tomorrow.